Certified repair of alternators and starters, replacement and restoration are carried out by qualified specialists in South Africa. Contemporary car service is fully equipped with innovative equipment. For high-quality performance of work alternator tools and testers are used. The alternator is an important part of the car. The alternator rotates during the car movement and produces electricity which is necessary for the full operation of all electrical appliances. Professional alternator tools MSG Equipment guarantees a complex repair process with minimal time and effort. Before proceeding to repair works, diagnostics is required. It includes a detailed visual inspection of units, components and assemblies for damage. 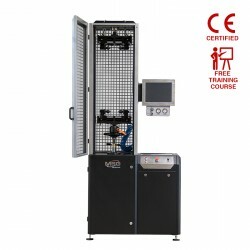 Electrical testing is carried out on specialized test benches. 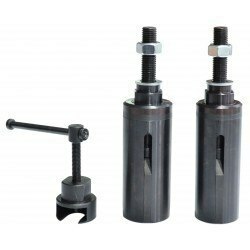 Аlternator pulley removal tool helps to cope with the procedure of removal / installation without any problems. Repair kit for alternators and starters can be useful to those who are engaged in troubleshooting in the car personally. But in order to carry out high quality repairs, specialists and the necessary parts are needed, so if a breakdown is detected, it is better to contact a well-known service center. Starter and alternator repair shops are located in the following cities: Johannesburg, Cape Town, Durban, Soweto, Pretoria. Diagnostic equipment for starters and alternators is used in the learning process. You will learn how to test starters and alternators in an understandable form at the MSG Equipment courses. Courses on repairing starters and alternators for mechanics will help maintain the units at the highest level. MSG equipment will expand the range of services in the following cities: Johannesburg, Cape Town, Durban, Soweto, Pretoria. 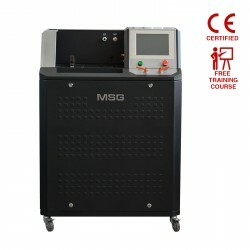 Even if you are in South Africa, you can easily get the opportunity to learn with MSG Equipment. A set of tools for repairing starters and alternators for sale in South Africa There is 1 product.